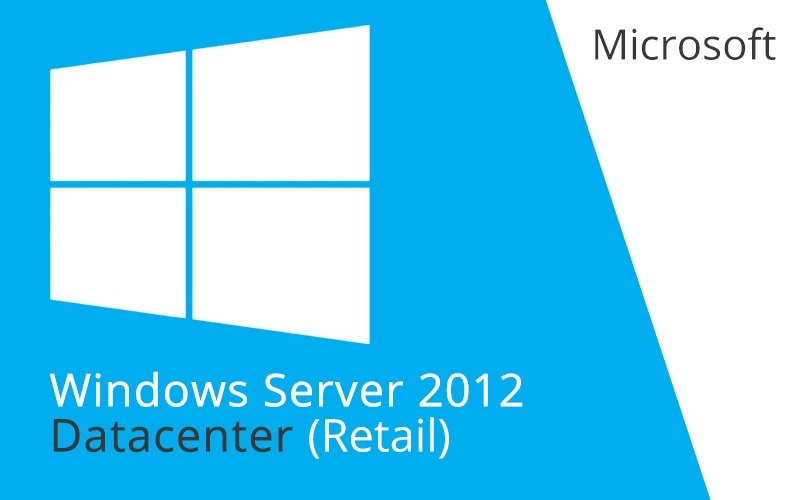 Datacenter edition is ideal for customers who want to have a highly virtualized private and hybrid cloud environment. As always, it provides access to all the product features and enables unlimited instances of Windows Server with each license, enabling your virtual environment to grow as you do. The licensing for Datacenter edition will continue to be processor plus CAL (Client Access License), with each license covering up to two physical processors on a single server.